New book, 96 pages. 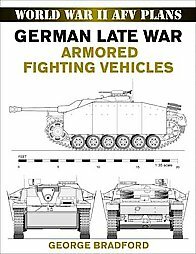 Technical artist and military historian George Bradford has been producing detailed drawings of armored fighting vehicles for over thirty years, now a lifetime of work has been collected into one publication, featuring multiple 1/35 or 1/48 scale drawings of an amazing 64 Late War German Armored Fighting Vehicles of WW2. With every vehicle displayed in a 4 or 5 view plan, and created using vector based drawing applications, this series of books is the complete scale modellers guide to WW2 armored vehicles. 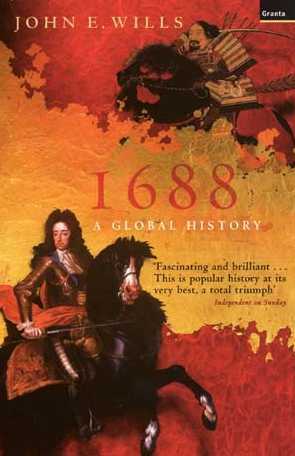 This item was added to our catalog on Monday 29 October, 2007.